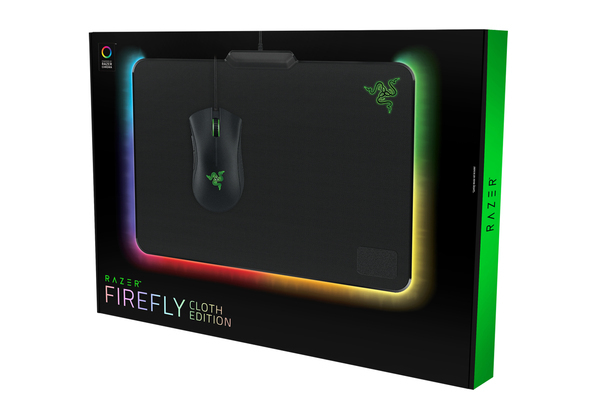 In order to achieve the perfect balance between speed and control, the Razer Firefly Cloth Edition features a cloth surface that gives you pinpoint accuracy and comfort. 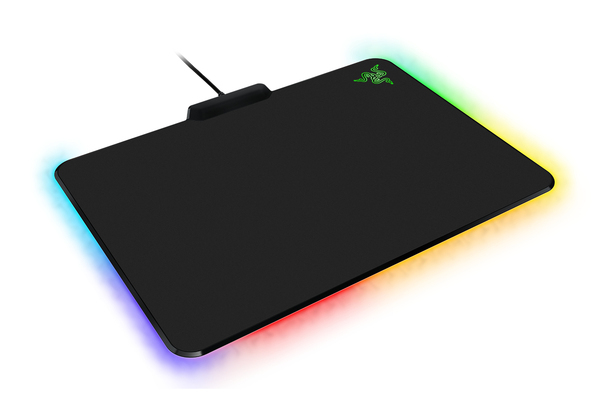 The precise, consistent surface ensures your every mouse movement is translated into cursor movement, so you enjoy ultimate precision during the most action-packed gaming duels. 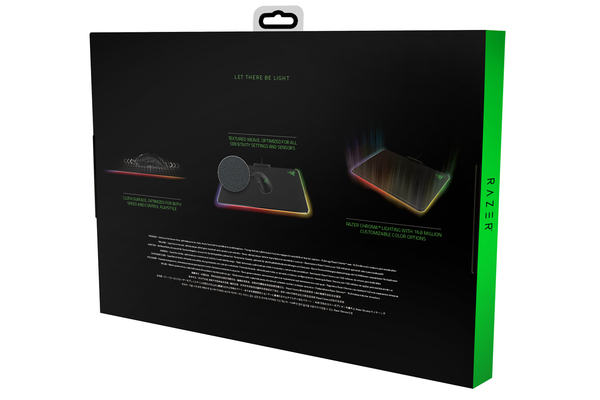 Validated by eSports athletes, the Razer Firefly Cloth Edition is engineered to give you complete control regardless of which gaming mouse or sensitivity settings you use. 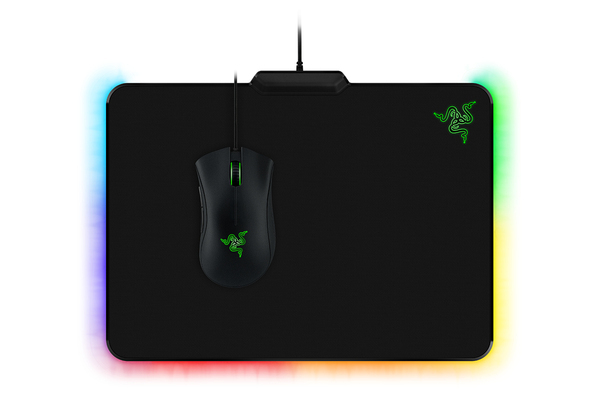 Its lab-tested textured weave delivers enhanced in-game responsiveness. 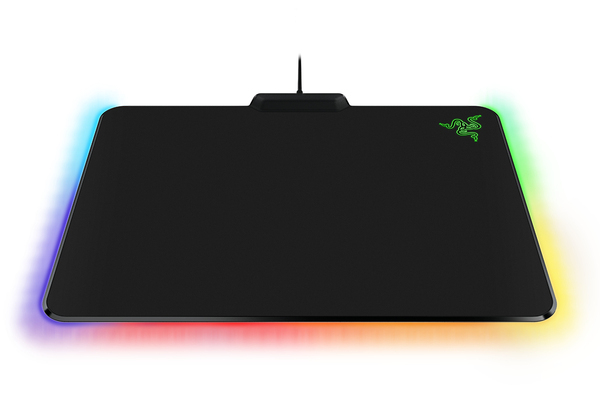 Discover a whole new level of personalization with 16.8 million colors and many different customizable lighting effects. 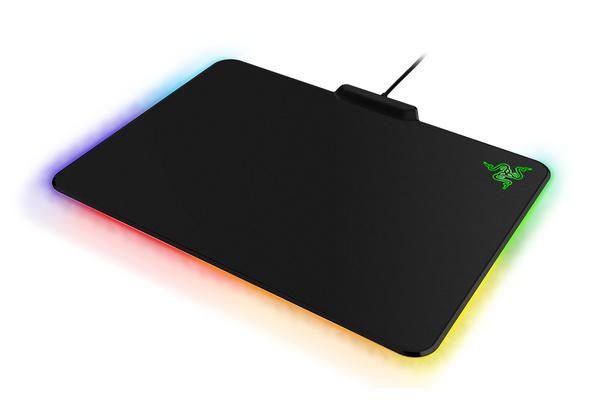 With lighting along the left, right and bottom of your Razer Firefly Cloth Edition, syncing up with your other Razer Chroma enabled devices means your gaming experience is complemented by a visually stunning display of colors and effects.